In this review, we will provide readers with a complete tutorial on how to add Instagram app InstaShow to a Yola website. We will use the advantages of the product developed by Elfsight team – a remarkable cloud service with ready-made plugins for web platforms. 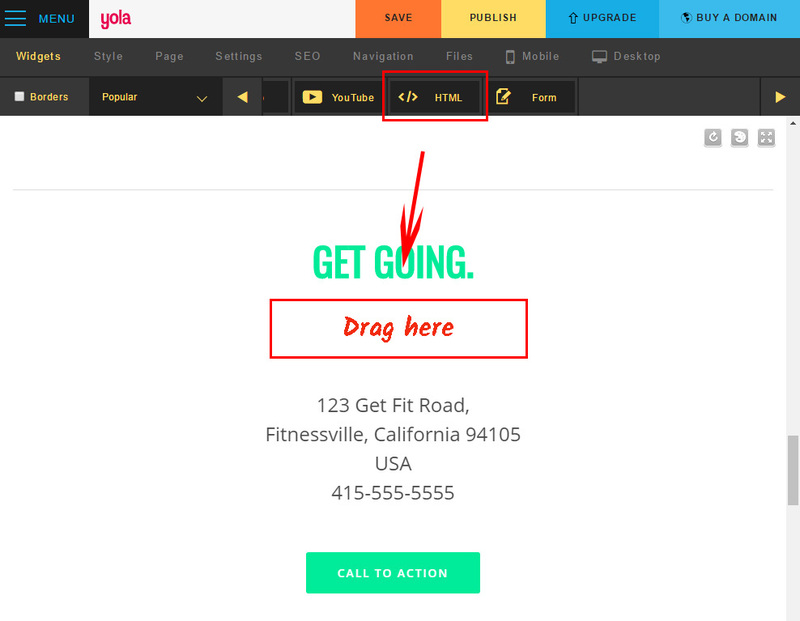 Perform a couple of easy steps to place the widget to the desired web pages of your site. The likely setup duration is no longer than 4 minutes. At first, in order to work with Elfsight web resource, you should set up a profile. Only enter true e-mail addresses and passwords to create an account. If you already have Elfsight Apps account, please, authorize here. Our resource grants different plugins which are ready to upgrade online resources. 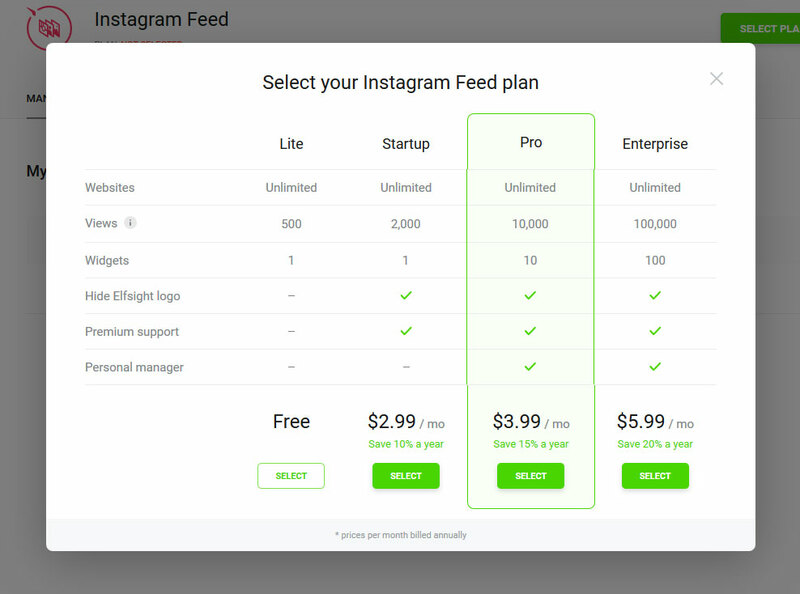 To display Instagram feed on a Yola website, you need to choose InstaShow. 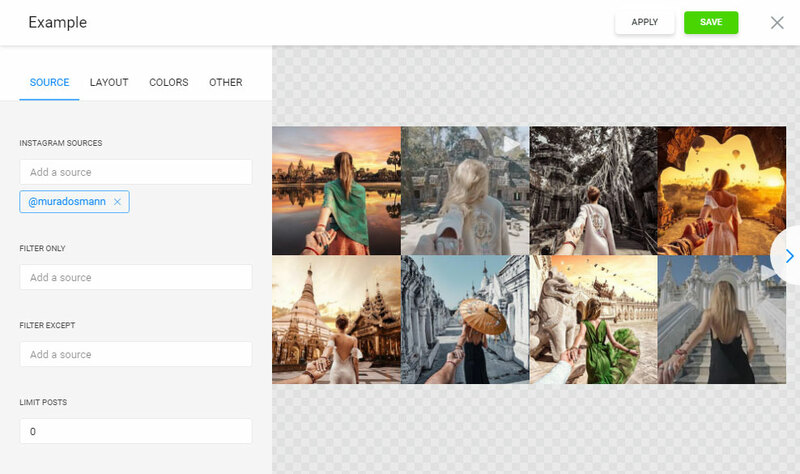 Configure the design, styles and presentation parameters to shape the gallery plugin that will fit your website in the best way. You are able to find all the benefits at the Instagram plugin page. You will need to choose your subscription plan from the table that pops up. Subscription plans range from free to advanced. 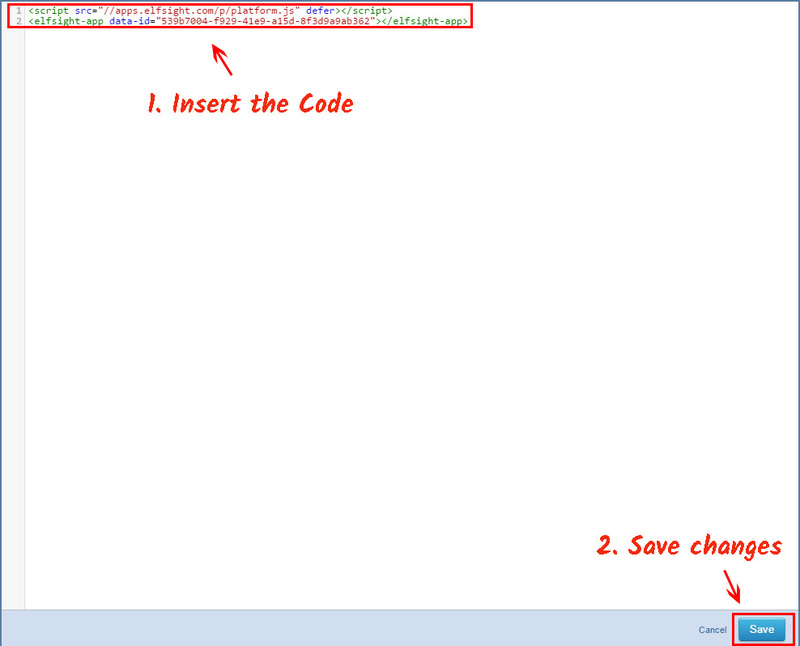 Consider the traffic of your page and select the most suitable plan, then press “Select” link. Go to the Yola website and log into the account the website is located at. Press “Edit this site” in your profile to go to web-editor. Select the page you need, the place to add the plugin, and drag the “HTML” element from the upper menu. After you’ve added the HTML element, you will see the field to paste the plugin code to. Save the changes by pressing “Save” below the popup window. After you’re done, move the changes to the website by pressing “Save” in the upper menu. • The plugin is now installed! Go on to your domain to check out the results! You can change the gallery’s layout or the inserted social account in your profile at Elfsight Apps. After you save the changes, they will be automatically applied to your product. 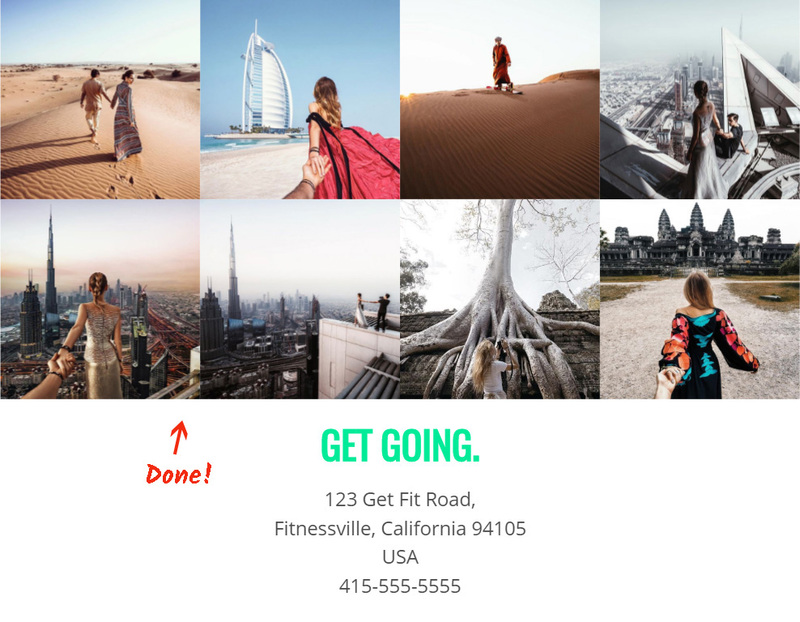 InstaShow is a high-quality Instagram social feed with a great amount of settings, feed filtering, completely customizable style and a quick setup, which makes our app the best one among the other plugins. It is a resource with cloud solutions that will let you enhance your site and make your online business more efficient. It only takes a few steps to show our solutions at any web page. 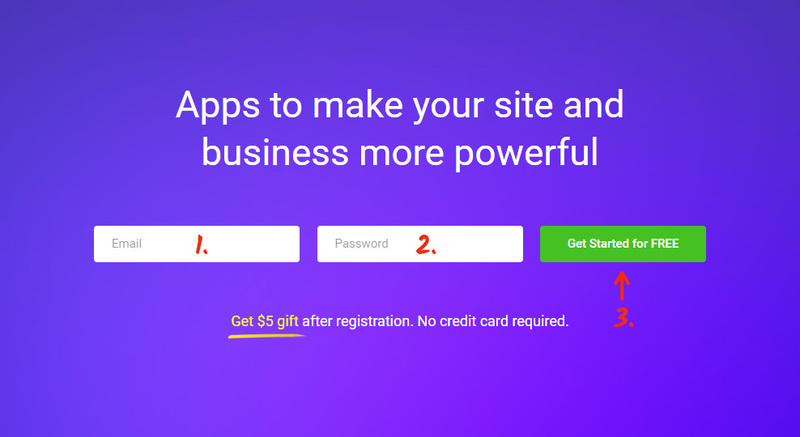 Make your website more powerful using Elfsight Apps! Try out our Instagram Feed and create your perfect gallery for the website right away.